What is the Aspect Ratio of your favourite film? In film making terms, the aspect ratio is the proportional relationship between the height and width of the screen image...and is perhaps one of cinema's most important (but least recognized or understood) technologies. Sometimes an aspect ratio is determined by a technological limitation (e.g. using an antique camera). 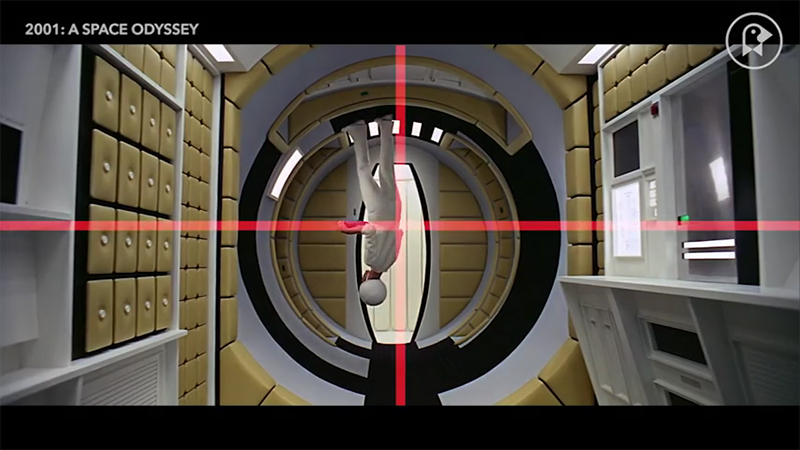 However, in the modern film making world, directors and directors of photography can choose their aspect ratio for creative reasons and use it to "frame" the space in which the movie takes place. This video, courtesy of Fandor.com, explores the ways that film aspect ratios have changed and have been used both traditionally and creatively to add extra context to the content of a movie.